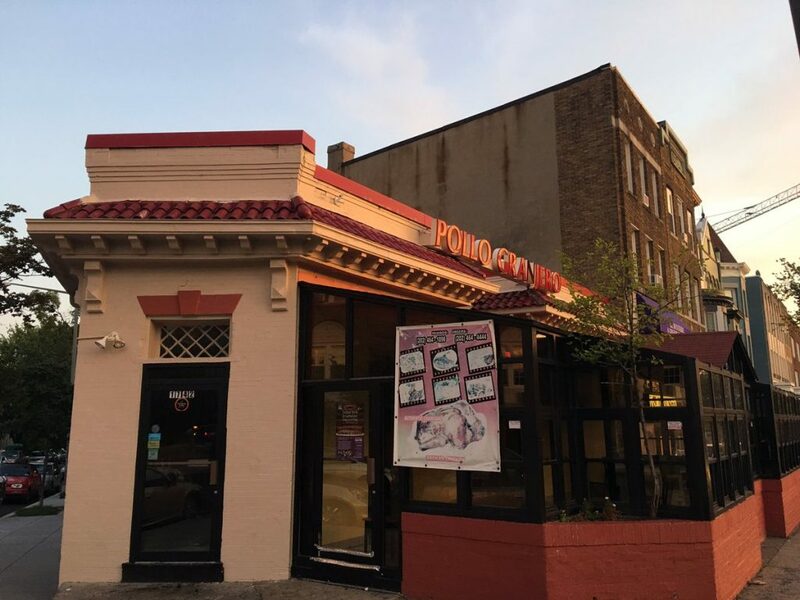 PoPville » Popeyes coming to Adams Morgan!!! 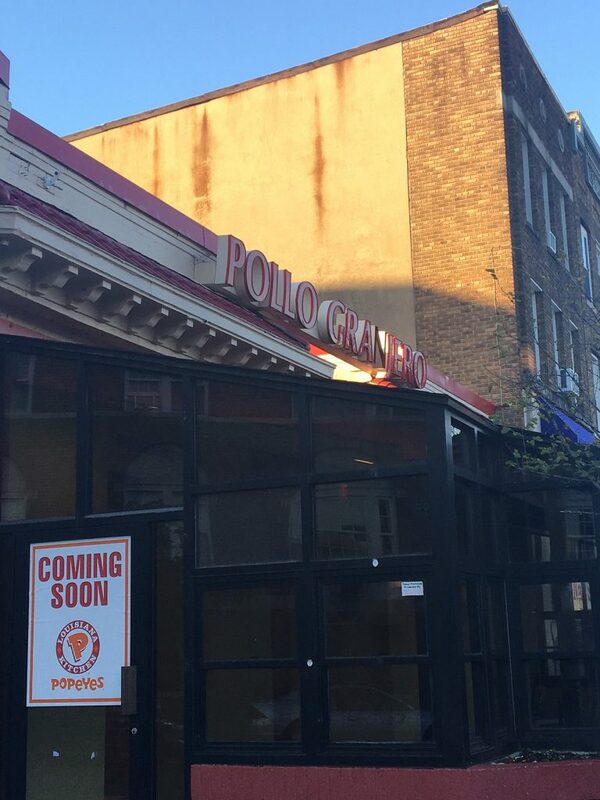 Popeyes coming to Adams Morgan!! !